SUMMER 2018 - megandraws's JimdoPage! 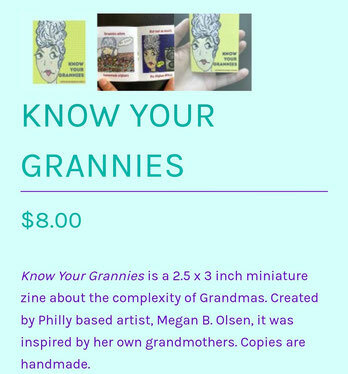 KNOW YOUR GRANNIES- New Mini-Book! Philly friends! Come check out my AWARD-WINNING piece included in the latest art show at Dirty Frank's Off the Wall Gallery. My work won for "Best Printing". 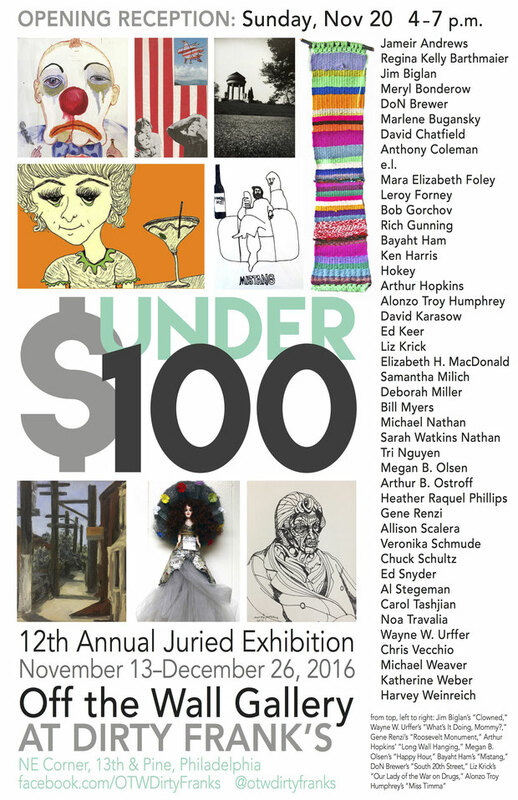 The juried exhibit is titled InstaSnap. It's a cool collection of Instagram photos and runs through mid-August. Dirty Frank's Bar is located at 13th & Pine. 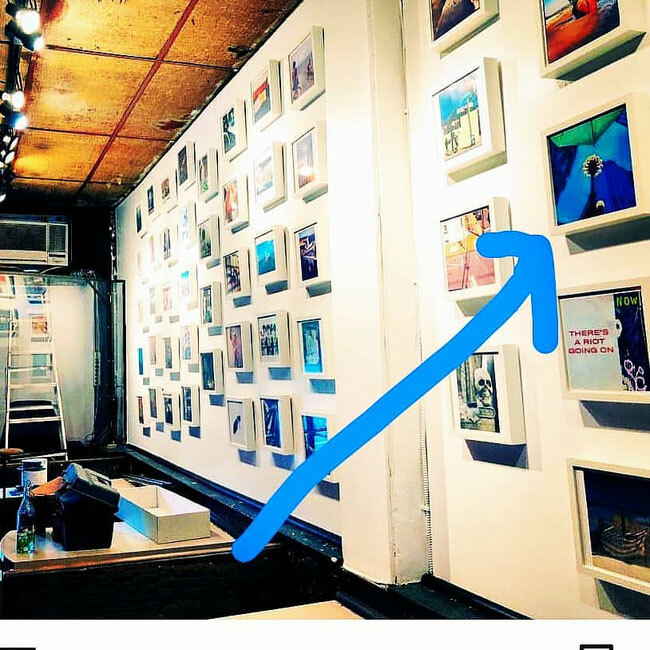 My work will be up at Dock St. Brewery through February! Come down for a delicious pie and pint and check it out! 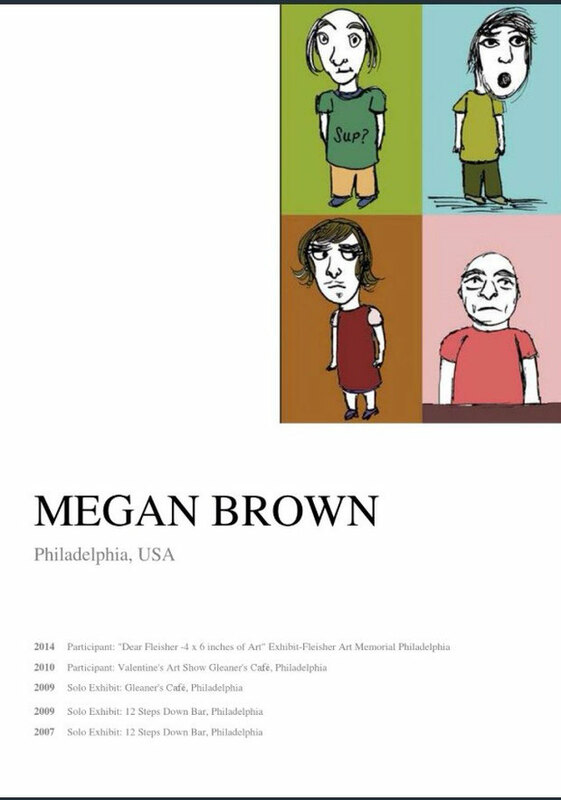 Opening Reception Jan. 18th. My work will be up in the gallery from November-January. Check back for opening date details! 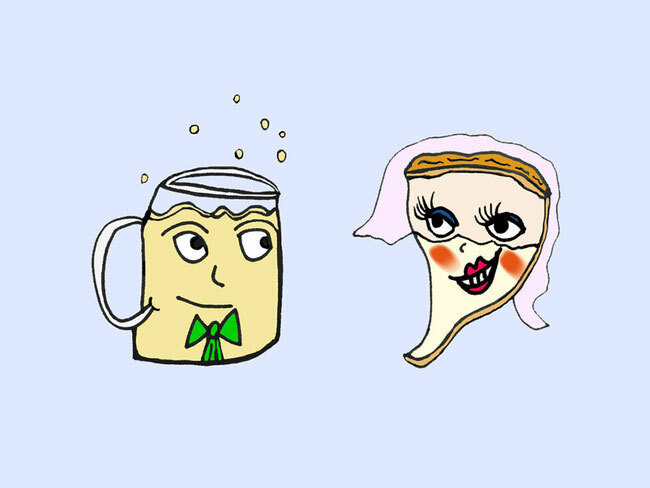 And if you're stopping to Dock Street Brewery- check out my "Beer Loves Pizza" illustration at their upcoming events. Originally designed for our November wedding save-the-dates, the cartoon is now making the rounds on Dock Street's new stickers. How cool is that? 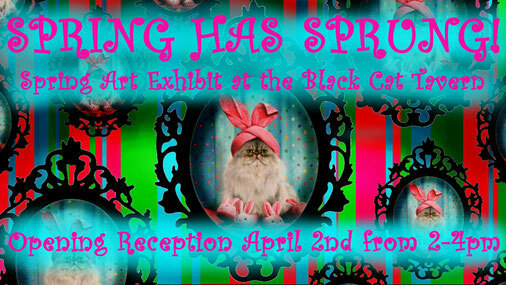 Come check out some of my Springtime 'Toons at the Black Cat Tavern in South Philly. Corner of 12th & Oregon. Opening Reception 4/2/17. Runs through May 21st! Off The Wall Gallery at Dirty Frank's. I'll have 2 pieces in the exhibit. 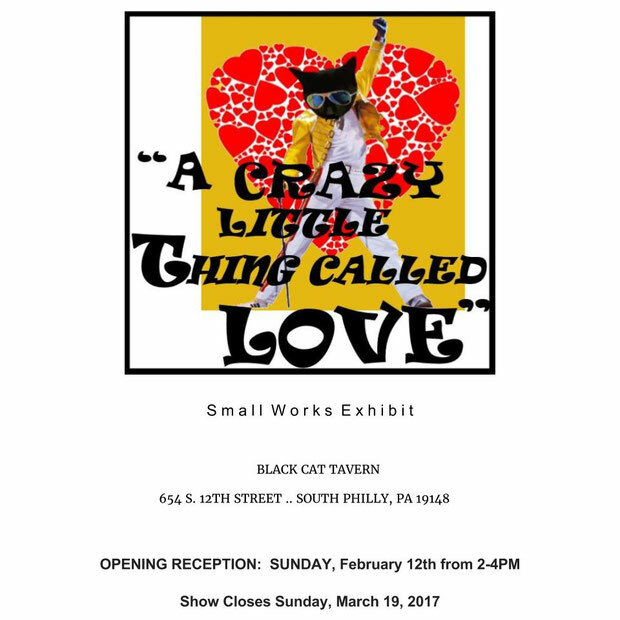 Opening reception is next Sunday!